Like horseplay? Then have we got an iPhone game for you. 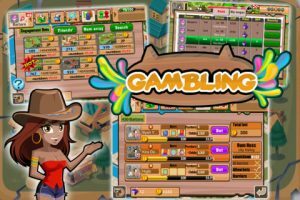 It’s a fun offering calledDerby Manager, developed by Chengdu Dreambrother Network Technology Co.,Ltd.Regardless of your stance on social gaming, you are likely to enjoy this horseracing/betting sim. To my taste, the developer’s App Store background info about Derby Manager isn’t really needed to enjoy the game (though for the record, it has something to do with “the ancient kingdom of heaven called Greefindo” being “disrupted by a legend of Pegasus,” whatever that means.) 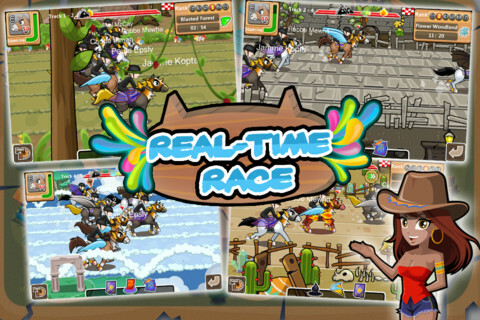 Forget the contrived backstory and enjoy Derby Manager’s very fun gameplay. If you can get past the somewhat poor translation, you will find that Derby Manager has cute character design, as well as a polished, easy to navigate interface. If you want to dive right in, select “Quick Start” and coast through the fairly short tutorial. 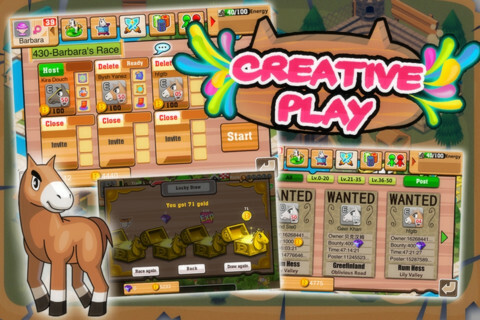 From there, you can get started on the care and feeding of your own horse, which is fun. 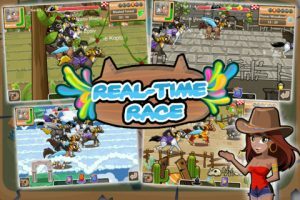 But the real fun of the game takes place at the racetrack. And whether you are betting or running in the race, this part of Derby Manager is genuinely fun and, yes, even a little bit thrilling. 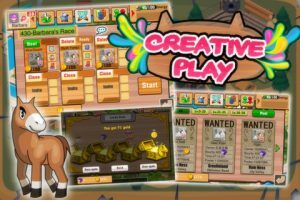 As for the little stuff: great background sound and charming “neigh” sound effects round out an already great package, but one annoying thing about the gameplay is the constant social chat feed that runs in the lower left of the screen. 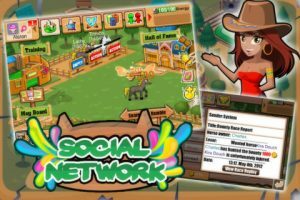 If you’re interested in Derby Manager, get on it now. After July 16th, it will no longer be free. 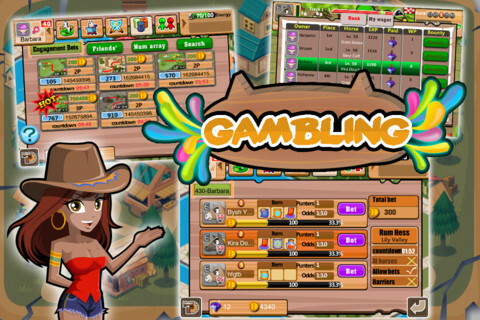 If you miss your chance to get Derby Manager gratis, you’ll have to pay the normal price of $4.99. 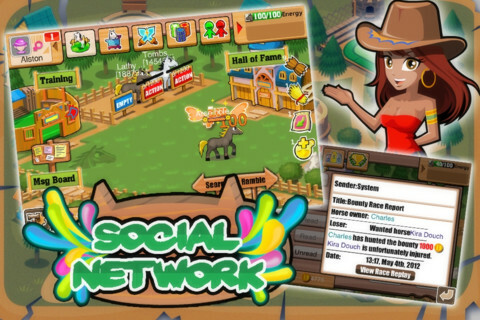 In short, don’t look a gift horse in the mouth: download Derby Manager now and give it a try. 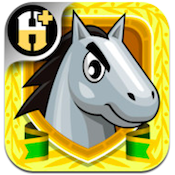 Derby Manageris compatible with iPhone, iPod touch, and iPad. Requires iOS 4.0 or later.